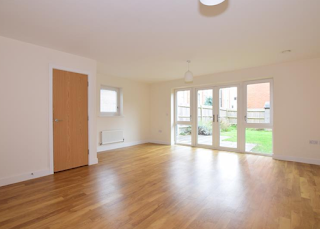 I regularly highlight properties on Graylingwell Park as a decent buy to let deal, but typically the houses I focus on are from the first phase of the development. 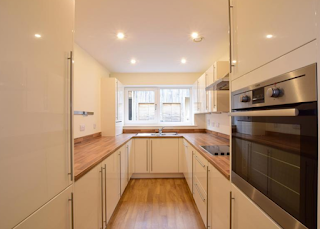 This three-bedroom house (we'll get to that in a minute) is on the second phase, so is a little newer than some of the houses on Graylingwell Park. Originally listed last November for £425,000 it has creeped down in price and I feel it now represents a good buy at its current asking price of £380,000. The core reason for this follows on from my latest article ('How useful is calculating '£ per square foot'?') in that I believe the house to be great value for money, offering a whopping 1,529 square feet of space. That equates to just £249 per square foot; some 30% cheaper than the average in Chichester - yet it's a nearly new house in excellent condition and in a nice location! And this gets me to another 'bonus' of the house, which is that I would classify it as a four-bedroom house. 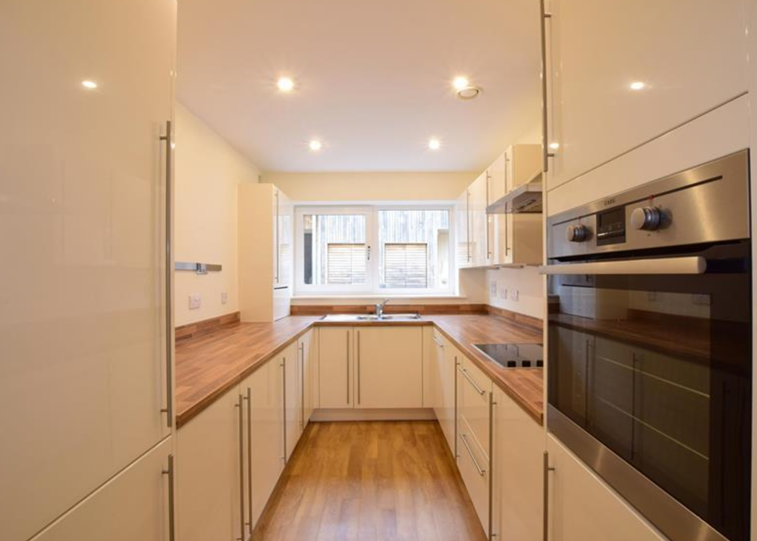 You see, downstairs is a perfectly acceptable kitchen and living room, much as you get in any new-build house. And yet on the middle floor there is an additional 'family room', which I would personally view as a bedroom. Doing so means it has four (double!) bedrooms, two of which have en-suite shower rooms. Treating it like this would, in my opinion, mean a rental value of £1,500pcm compared to the £1,200pcm-£1,300pcm the three-bed houses achieve in the area. All of this combined means some canny buyer will get a huge amount of space for a reasonable asking price. 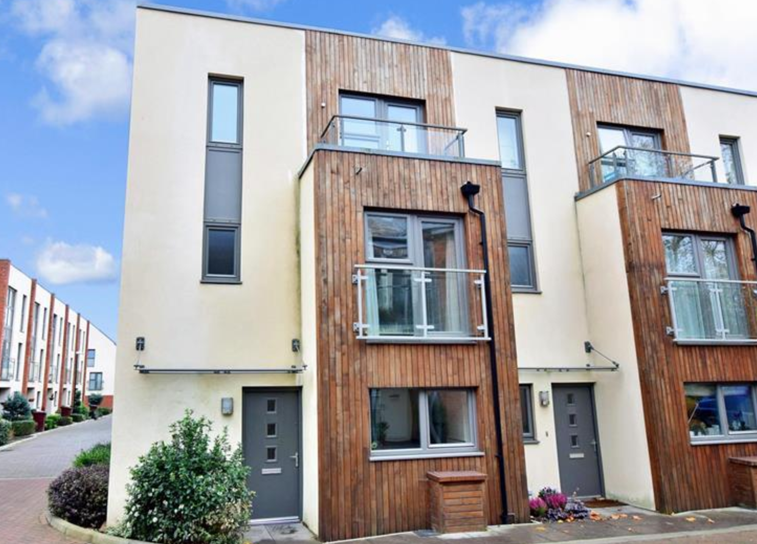 Better yet it's a modern and well-presented house with nothing required prior to letting it, whilst generating a very decent 4.7% rental return.